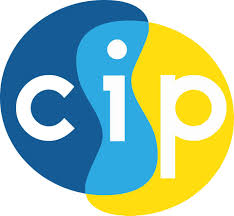 CIP runs a variety of programmes and clinics that provide support and development to diverse communities. The attached programme is a weekly sample and may change depending upon terms/seasons/funding. Most programmes have criteria that must be met before participation, please contact info@cipni.com for information about times, age groups, criteria, venues and availability.